I love vanilla wafers, specifically, Nilla Wafers. One of the few manufactured foods I buy a name brand of (hate to end a sentence that way – ugh!). Somehow it makes a difference to me – the taste of Nilla Wafers I mean – not the sentence ending part – but that does bug me too. I like them by themselves, but my favorite way is to use them to make a sandwich cookie of them with peanut butter in between. To be specific – creamy Jif peanut butter. It’s great – peanut butter and its salt and the slightly sweet vanilla wafer. Perfection. 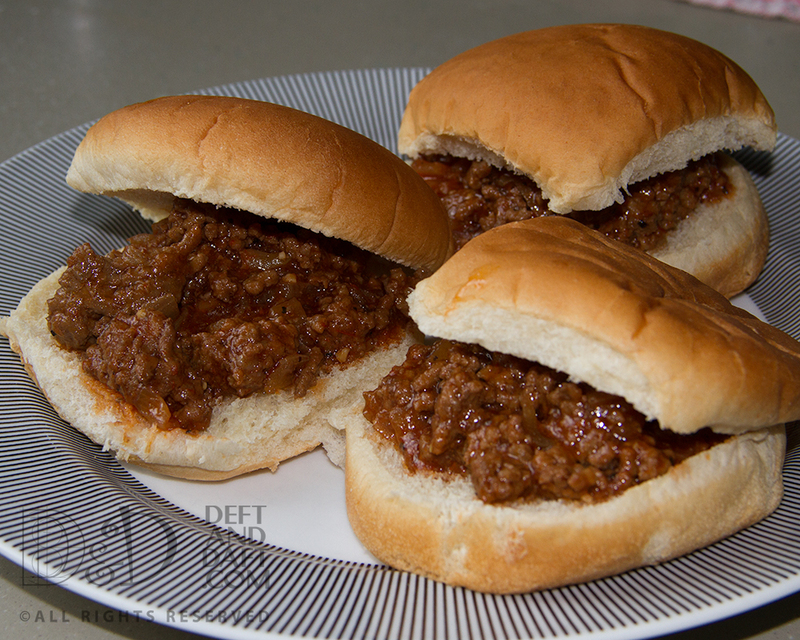 I can’t even imagine how many times I had this in my (NFL) lunch box as a kid. Yes, I was that much of a tomboy. When I was in second grade I could tell you the names of all NFL teams, what city they were in, who was the quarterback, and some of the other major players too. Guess my dad wanted a boy and I was an obliging kid – and a tomboy. Where does that phrase come from – not sure – must research. One moment. And after looking about, the term has been around since the very late 1500s – thank you OED* – I never would have thought that. I think it was, initially, pejorative, but now it seems to be a bit of bragging rights – I can hold-my-own-with-the-boys-kind-of-thing. In fact, for me, all thru school my friends were mostly boys. Okay, back to Vanilla Wafers – lord, how did I get so far afield – ah – school lunches and NFL lunch boxes. Don’t get me started on marshmallow cream. That’s another story entirely. 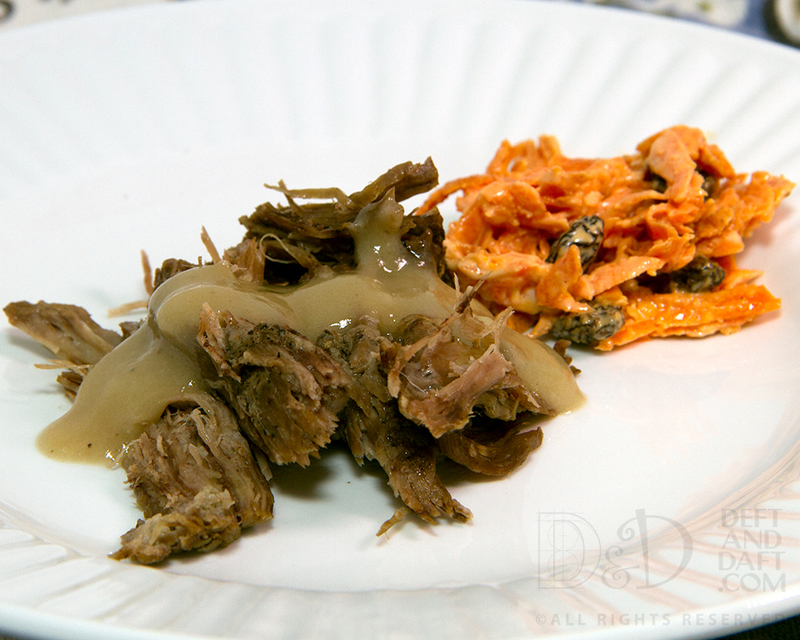 You’ll also want to get out a couple baking sheets and some parchment paper. Preheat the oven to 350 F. Sift the flour into a bowl and set aside. 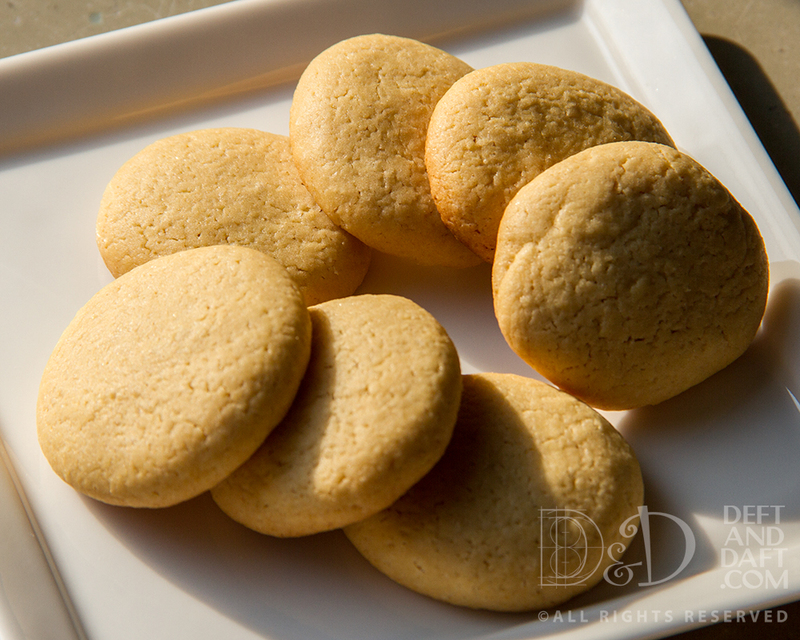 In a large bowl, combine the vanilla, baking powder, salt and sugar by whisking. Add in the melted butter and whisk again until nice and smooth. Add the eggs, one at a time, mixing well after each. Add the flour in and mix until just combined. Use a teaspoon to portion out the dough – roll it into balls between your hands and then flatten the balls lightly with your palms. You can fit a ton of them on a baking sheet because they hardly spread. Bake them for 12 minutes, or until nice and golden around the edges. This recipe will make between 30-40 cookies. Really – 12 minutes works perfectly. The Boy says the next time I make them (even though I’ve made them twice this month), I need to quadruple the recipe. Think I might. *One of the coolest books ever – no kidding. Geeky historian here. We get these really great creamer potatoes this time of year. 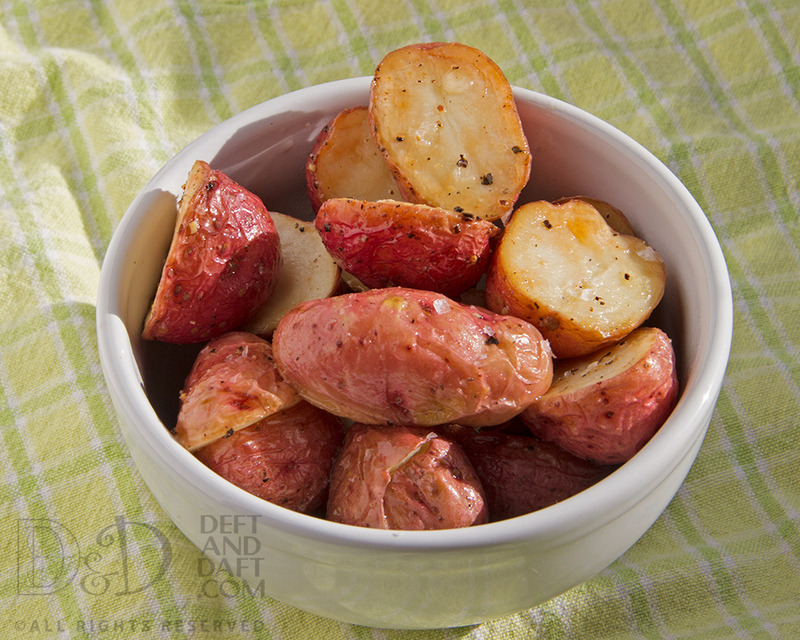 They are these small red potatoes and they are so great for roasting – like candy. Local, from the farmers’ market, and short lived, but wonderfully addictive. But I never realized how good those roasted potatoes could be for potato salad. I have been on the search for really good potato salad – for years. Now I have some ideas. Will be hitting Bailey’s Market this weekend and if that fails – the By-Pass Market in Milton. And how to I do this amazing roasting – it’s dead simple. Cut potatoes in half – they are small, like golf ball sized, and put in a large bowl. Add olive oil, salt and freshly ground black pepper. Line a baking sheet w/foil and dump potatoes out and turn cut side down. Roast at 350 until a paring knife pierces the potato easily – about 15 – 20 minutes or so. That’s it. Not rocket science, but damn good potatoes. So what makes a good potato salad? * To be honest, it is not something I grew up with and I’m not entirely sure why, but it may be that we were a rice family – not a potato family. And to this day mashed potatoes – ugh. I do love a good baked potato, but I think that’s because I can put cheese (cheddar) and sour cream and chives, if I’m growing them, on top. It’s really about the toppings, not the vehicle. Okay, back to what makes a good potato salad – potatoes cooked well, to me, is a key thing. Also, seasoning them while they are warm and will soak up whatever flavor you add. A friend taught me a little trick – she used juice from a jar of pickles while the potatoes were still warm – it is a wonderful thing. I prefer sweet pickles, but if you like dill it will work too. I’m not a huge fan of potato salad w/lots of mayo. There needs to be restraint, and a good bit of acid – either vinegar or lemon juice. I tend to favor vinegar either from the pickle juice or just a little jolt of cider vinegar – esp. the good stuff – Gingras ExtraOld Apple Cider Vinegar – beyond amazing and used for special occasions. I really think I could just drink it, but I won’t. 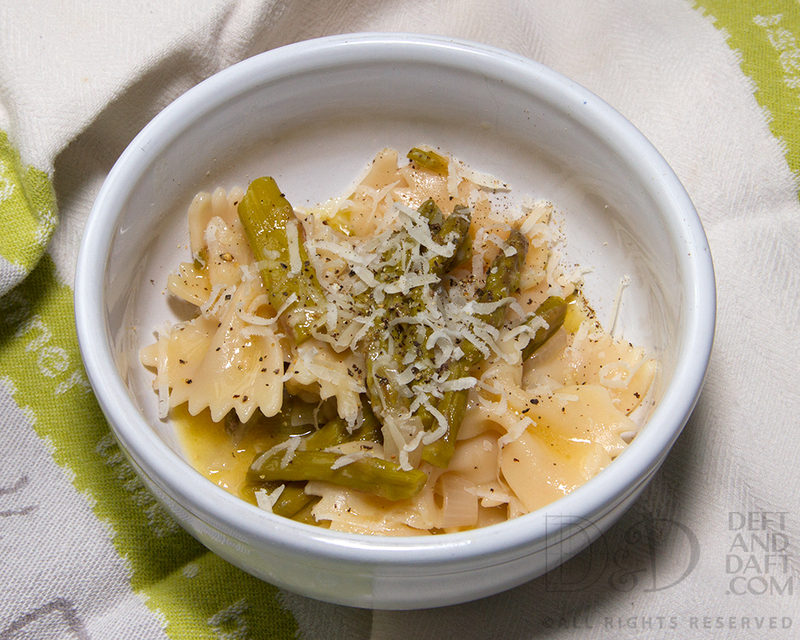 Aside: I want to make a good pasta salad too – but what are the particulars? Again, I’ve tried and made some advancements on that front, but I’m still not really happy. *German Potato Salad is another story entirely but it involves vinegar and bacon. And is another challenge. 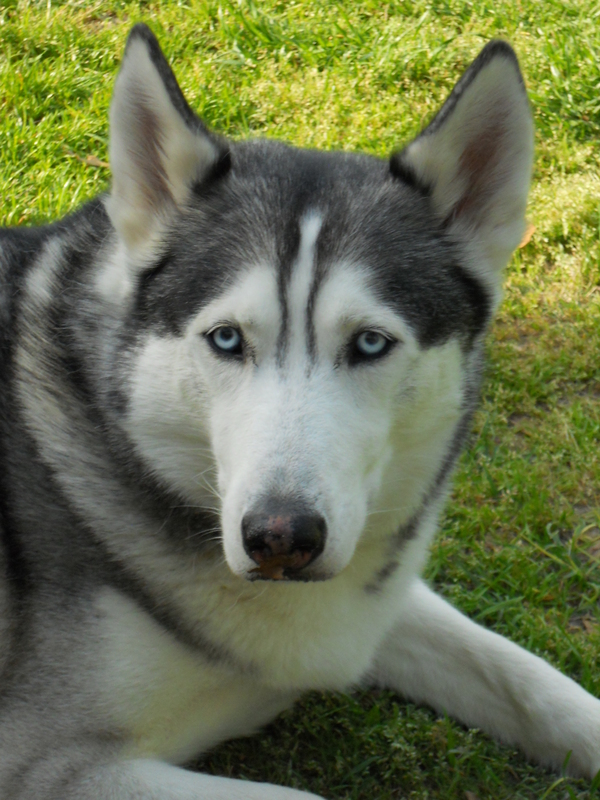 Bering – the best Siberian Husky. Full stop. Miss you my perfect boy. I base many of my purchases on Cook’s Illustrated Magazine recommendations and their accompanying PBS television programs. 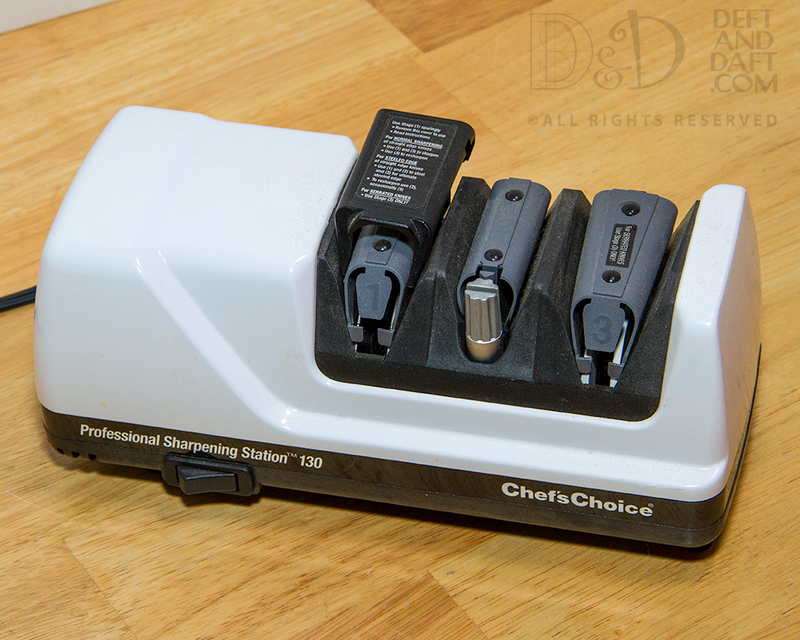 I love this knife sharpener because there is nothing worse, or more dangerous, than a dull knife. One of my favorite restaurants has someone come in weekly to sharpen knives. It’s a true skill. One that I do not possess. The reason I like this sharpening station (I just won’t be typing out its slightly ridiculously long name again) is because it’s idiot proof. And in this, I am an idiot. It’s quick to sharpen and I do sharpen my knives about once a week – just to keep them in good shape – sometimes longer if I haven’t used a particular knife very much. It does take up some room on the counter, but I keep it in a drawer just below the part of the counter where I do my prep. One caveat – the noise is almost unbearable. Imagine the dentist, but worse. Not kidding. I just put my headphones in and get all zen like about it. But it does not seem to work. I’ve never read the instructions, but the notes on the machine are all you really need. It steels a blade too and that sounds so cool, but I’m not quite sure what that means. This is not cheap, but I paid about $150 for mine and I think it is well worth it. Dull blades are bad things.